LEW Techniques will be attending the ECOC exhibition in Rome from 24 to 26 September to showcase its capabilities in precision submounts and carriers for laser diodes, laser bars, laser stacks and photodiodes. 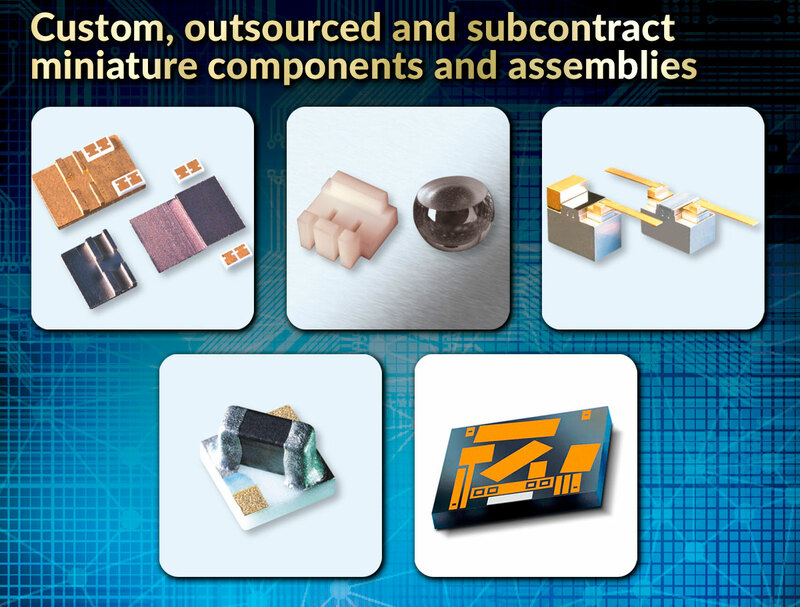 LEW Techniques has specialised for over 50 years in the manufacture of miniature components for the mounting and interconnect of semiconductor devices. To see examples of our capabilities and to discuss your requirements please join us at the show at stand 256 or contact us to discuss your design details.